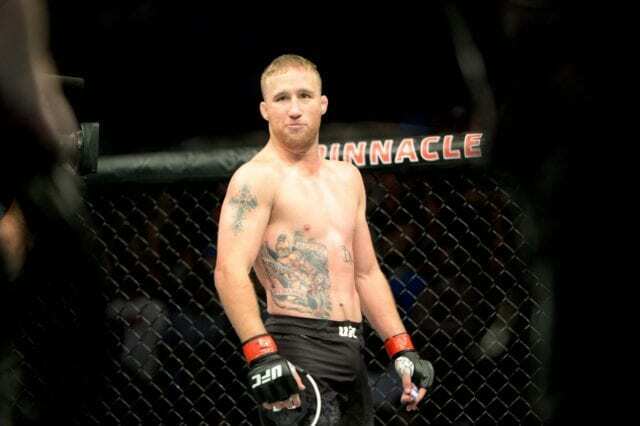 The UFC is working for what would be an explosive match-up for Justin Gaethje’s return to the Octagon. In his last outing, Gaethje snapped a two-fight losing streak inside the cage. He suffered the first loss of his career to Eddie Alvarez back in December and followed that up with a knockout loss to Dustin Poirier. In Pettis’ last outing, he and Tony Ferguson put on a banger for the two rounds they shared. Unfortunately, after the second round, Pettis’ corner stopped the fight after “Showtime” broke his hand. Pettis has gone three for three in his last six fights. 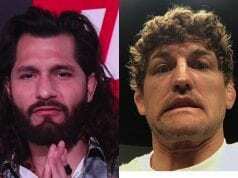 Before that, he was on a three-fight losing streak that began with his 155-pound title loss to Rafael dos Anjos in 2015. Gaethje and Pettis are still two of the most explosive lightweights on the planet. A fight between them would certainly be an entertaining contest.